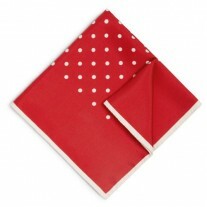 The Scrumptious Fox: Another polka dot family collection from Fox and Luther. 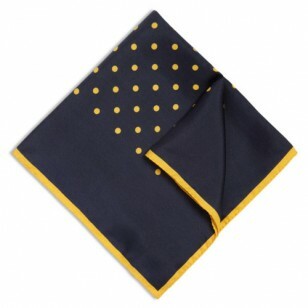 This regal number boasts royal blues with mustard yellows in contrast, to give the eyes a spectacle delight. 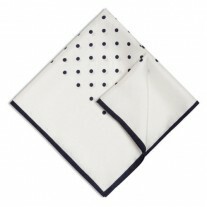 Feel scrumptious with this silk polka dot square, pop it in your pocket and enjoy the night ahead. 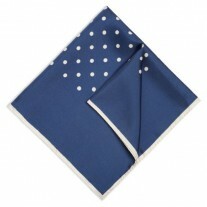 The hankie is strong and will provide plenty of memories for the jacket it belongs, again like other hankies in this family, if you’re feeling plain, flip the square and show the blank blue boarder. 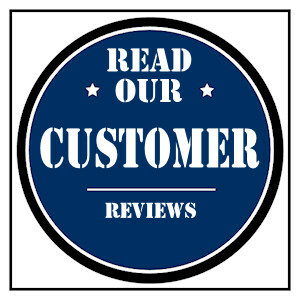 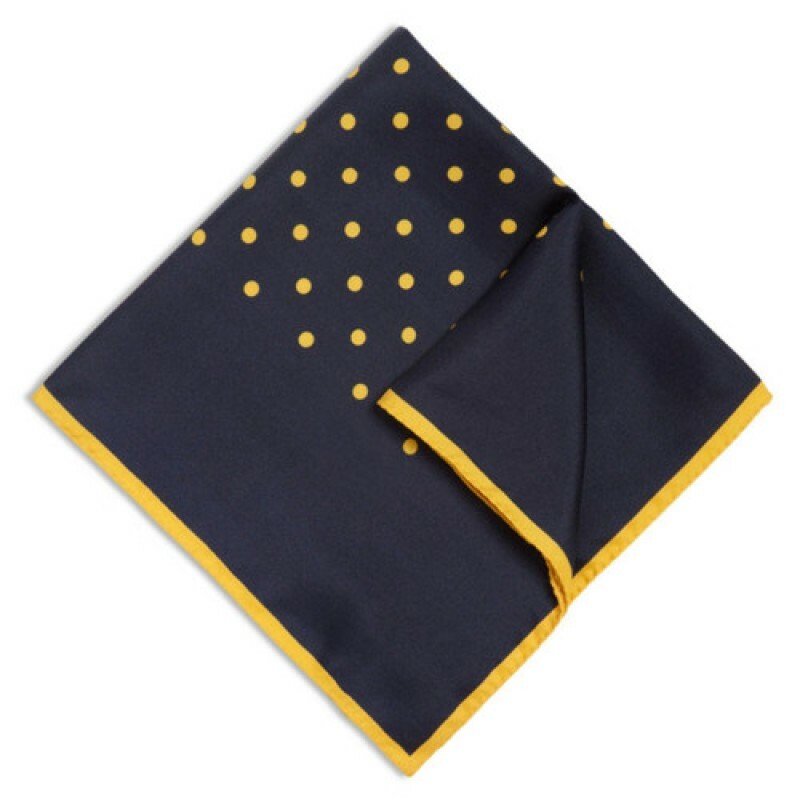 Our Suggestion – Yellow Dotted Square and Navy Jacket.